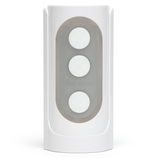 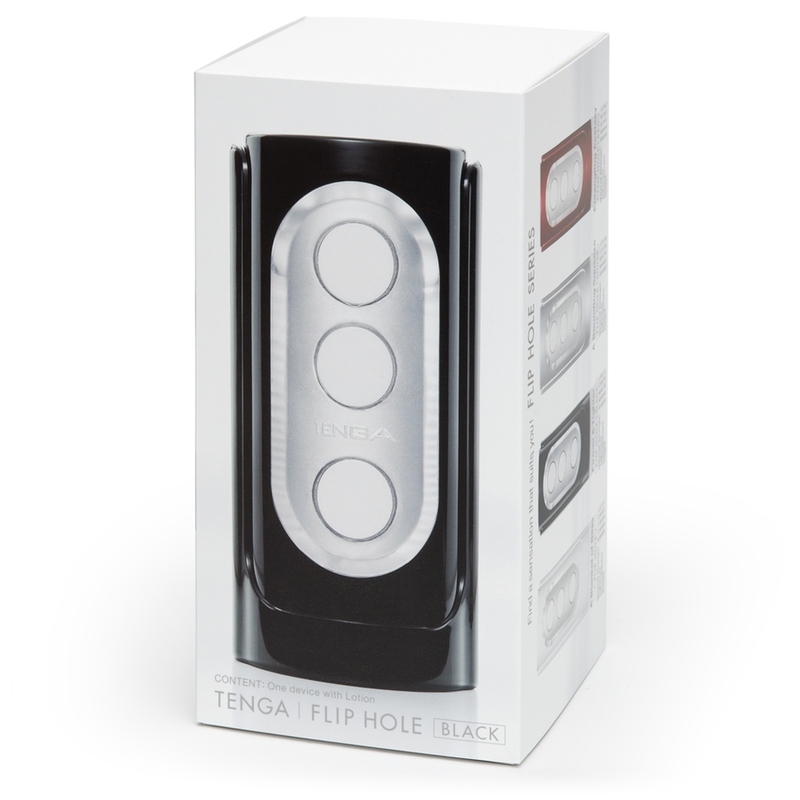 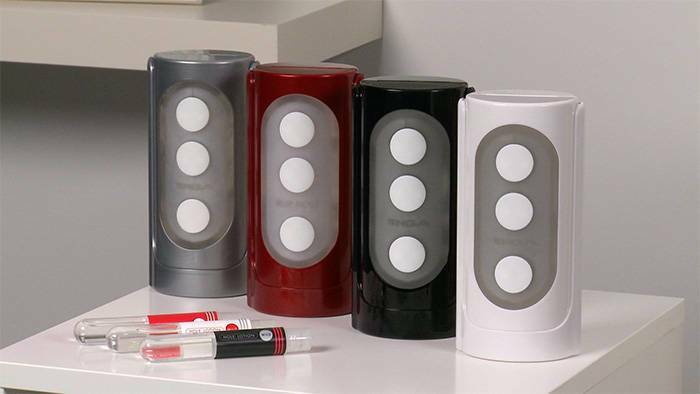 Trusted brand TENGA apply their signature inventiveness to the male masturbator with the Flip Hole, a masterful stroker replete with multiple asymmetrical textures and 3 x 2 buttons that enable you to manually tailor pressure anywhere along your shaft. 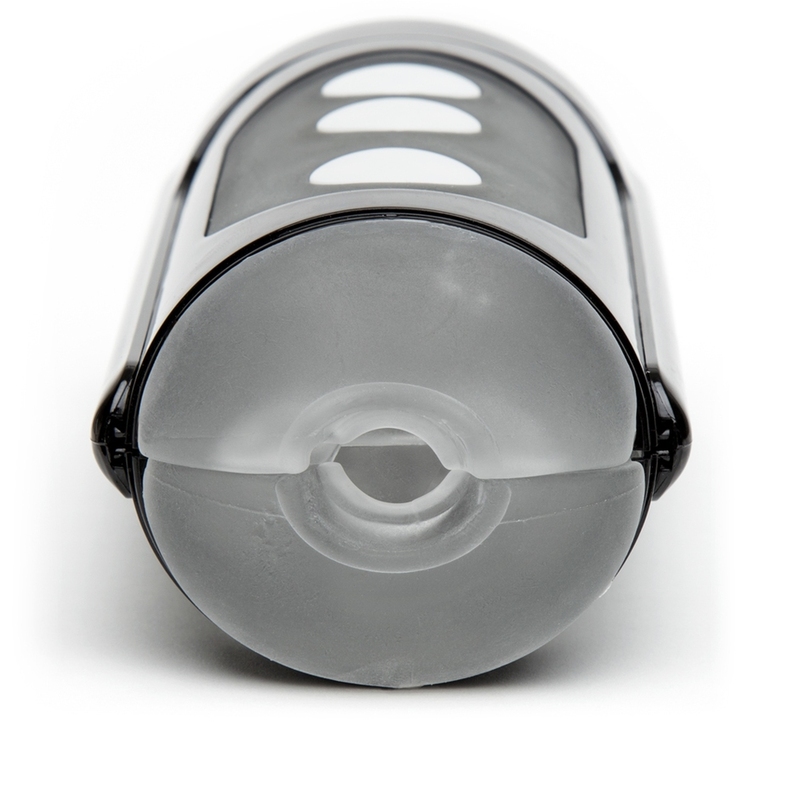 Order over the phone: Call 0333 103 6969 and quote code 21166. 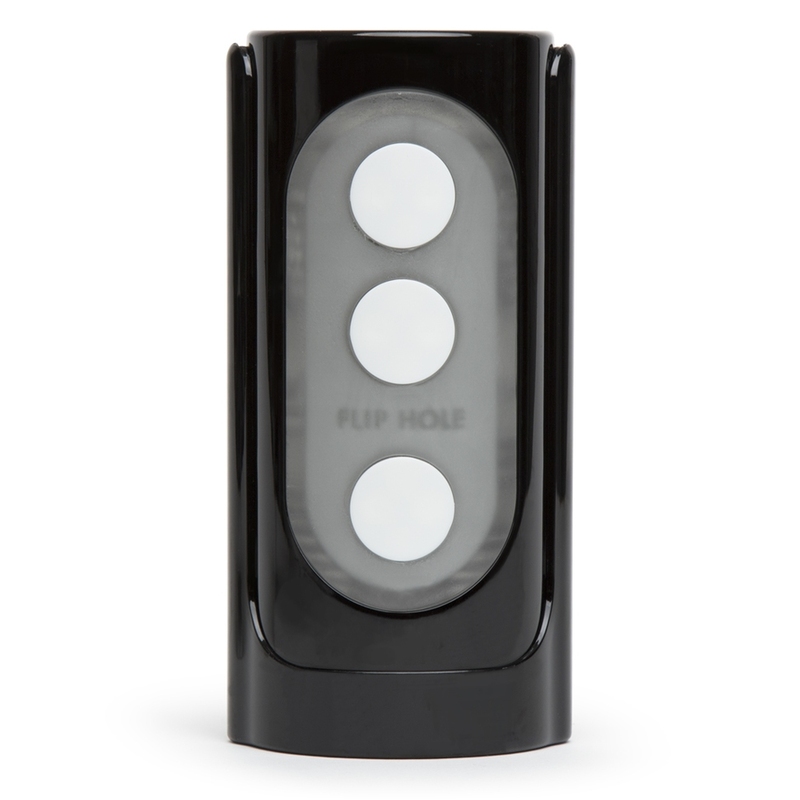 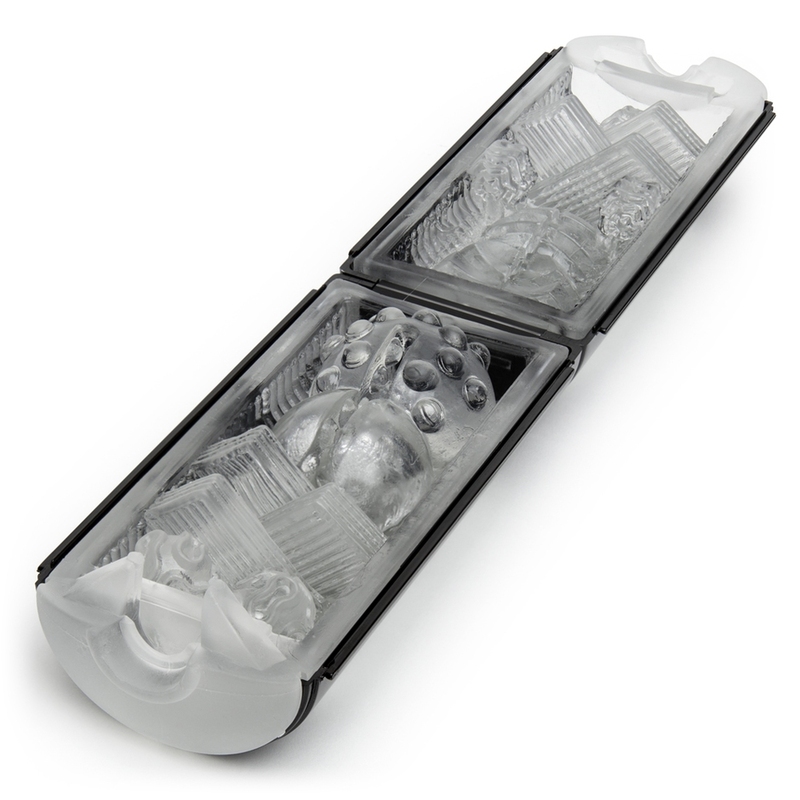 The Flip Hole comes packaged with 2 lubricants each specifically designed to work with the stroker - Mild, Real and Wild. 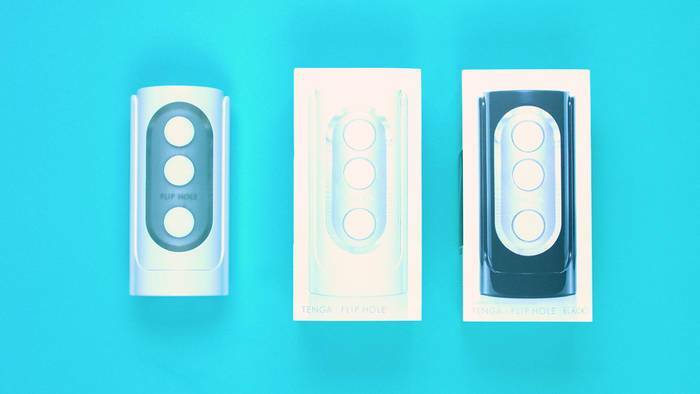 Wild is infused with menthol to give a tingling sensation, Mild delivers a softly wrapped feeling and Real has a moisture that imitates the real thing.